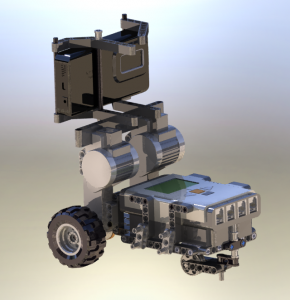 Here is the PhotoWorks render of the SolidWorks 3D model I have done of the robot I will work with. 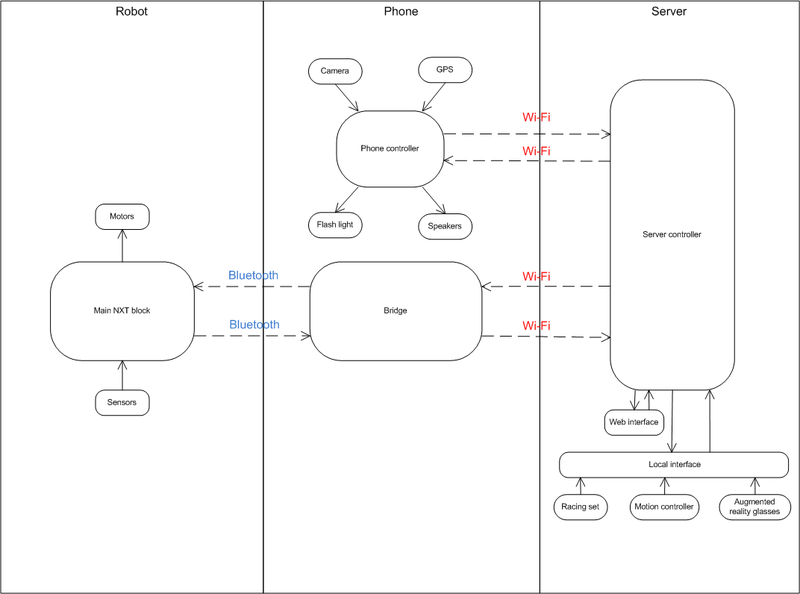 Here is the diagram representing what the project should look like. It will help me to have a guideline to follow. Make a python program that streams video data in a Linux environment between two computer. Study how to access the integrated camera of the phone from a python program. Make a port of the program coded in step 1 for Linux based mobile phone replacing the video input by the integrated camera video output. Code a program in JCSPre for the robot NXT based on Severin Fichtl’s project. Code a program in Python (using NXT_python) or Java (using Severin Fichtl’s work) that allows to control the robot over Bluetooth from a Linux based computer. Make a program that is listening to the commands on the Wi-Fi input of a machine and redirect them over its Bluetooth output. Allow the access to the phone’s GPS and display it on the control screen. Allow the access to the phone’s flash-light and add a button on the interface to control it. Allow the access to the phone’s speaker and add the possibility to send audio data (from a microphone?) to the robot. Code all the project in parallel (using pythonCSP and JCSP everywhere). Add the possibility to control the server program using a racing set, a motion controller or augmented reality glasses. Do the web interface in advanced HTML5 (mostly for the video stream). 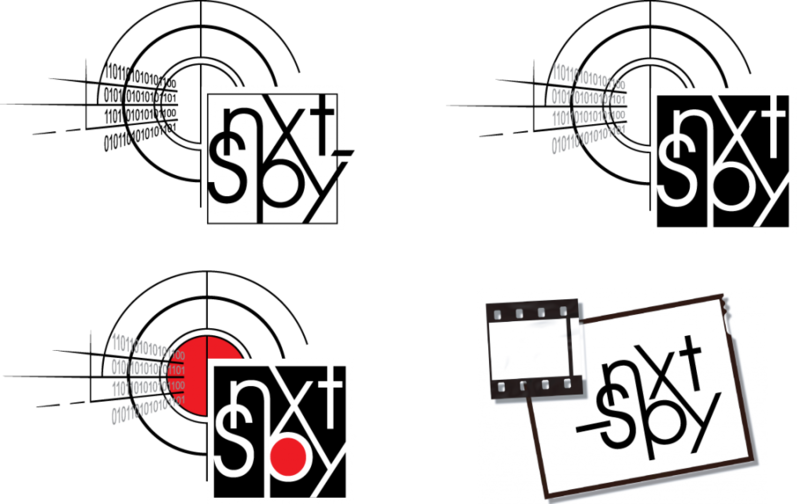 NXT-Spy – This project needs a design! Any designer who wants to contribute to the design of this project (blog, wiki, home page) is very welcome to send me any proposition (ideas, mockups, complete PSD designs, etc…) for the different screens, for logo, or for any other little parts. All the contributors will be quoted in the credits of the project.